When you stay at South Milford Hotel in Leeds, you'll be within a 10-minute drive of Mid Yorkshire Golf Club and Townclose Hills Local Nature Reserve. 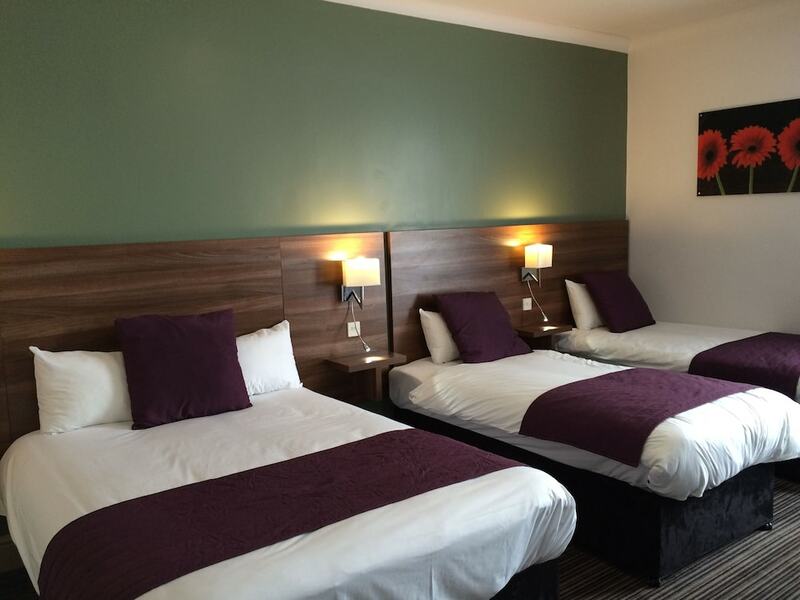 This hotel is 11.6 mi (18.6 km) from Roundhay Park and 8.2 mi (13.3 km) from Xscape Yorkshire. Stay in one of 106 guestrooms featuring flat-screen televisions. Complimentary wireless Internet access keeps you connected, and digital programming is available for your entertainment. Private bathrooms with bathtubs or showers feature complimentary toiletries and hair dryers. Conveniences include desks and coffee/tea makers, and housekeeping is provided daily. Take in the views from a terrace and a garden and make use of amenities such as complimentary wireless Internet access. Additional amenities at this hotel include a television in a common area and a reception hall. Satisfy your appetite for lunch or dinner at the hotel's restaurant, Woodlands, or stay in and take advantage of the room service (during limited hours). Wrap up your day with a drink at the bar/lounge. Full breakfasts are available daily from 6:30 AM to 9:30 AM for a fee.